Property owners who reside or work within the Boca Raton area have the opportunity to enjoy the wonderous environment that consists of golf courses, parks, nature centers, and beautiful beaches. Boca Raton is a city that has a lot to offer. 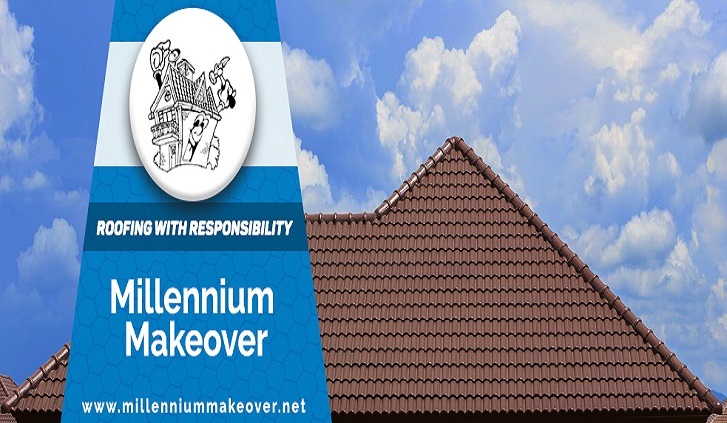 If you reside in the area and are looking for someone that can help you take care of your roofing needs, then contact Millennium Makeover Inc. today. Our trained and experienced team members are experts in all aspects of roof maintenance and gutter care, too. Most professionals agree that a building’s roof should be inspected about every one or two years. The reason for an inspection is to try to catch roof damage in the early stages of needed repair, because roof damage will gradually turn into a bigger problem that will cost the property owner more time, stress, and money. If damage has occurred, then the earlier that it can be repaired, the better. 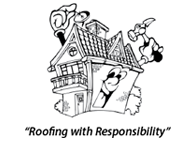 The team members at Millennium Makeover Inc. can inspect your roof, repair your roof, and even replace your roof when the time is right. 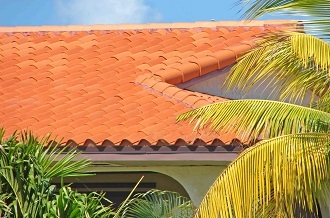 Every roof does eventually wear out; therefore, at some point, chances are good that your roof will need to be replaced sometime. 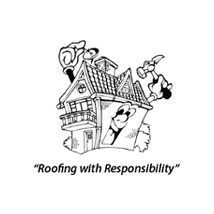 A solidly built roof that has been maintained properly should have a lifespan of about twenty to twenty-five years. The gutter system of your home or business is also a very important part of the building that needs to be properly maintained. Our professionals have the knowledge to repair or replace your gutters, and ensure that they are working appropriately to keep water runoff away from your roofline. 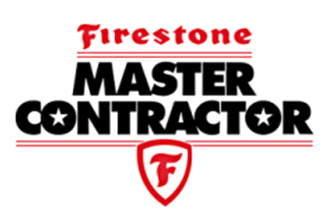 If you are within the Boca Raton area and would like to receive a free estimate of our services, then please give Millennium Makeover a call today. We welcome the chance to work with you!